The updated guidelines will be released next year. 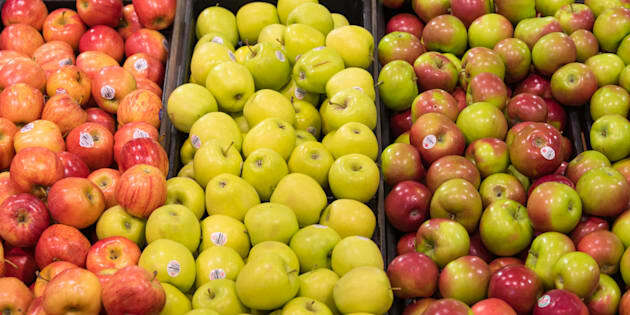 OTTAWA — Health advocates are calling on Health Canada to ensure there are major reforms to the existing Food Guide as the department works on developing highly anticipated guidelines for release next year. This week, consultations on upcoming changes came to an end. Dr. Yoni Freedhoff, an Ottawa-based obesity specialist, says he hopes the new version of the Food Guide will be a significant improvement from the one that exists today and hasn't changed for a decade. Freedhoff has a number of concerns about the existing guidelines, including one that encourages people to choose 100 per cent fruit juice, which he says is simply vitamin-enriched sugar water. Kelvin Ogilvie, a Conservative senator who chaired a committee that examined obesity, also says it is critically important for Health Canada to get the new guide right. The department says it is looking to the best scientific evidence available, adding it is not meeting representatives from the food and beverage industry to ensure there are no concerns about potential conflicts-of-interest in the process.